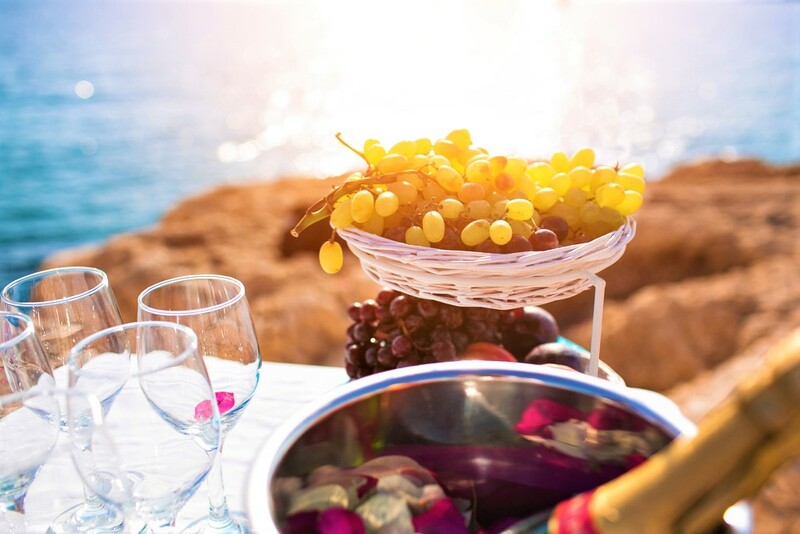 Paphos is a wonderful place to enjoy good wine and with Cyprus historically being one of the first places to make and trade this much-loved beverage, you can be sure that a Cyprus-made wine is one to write home about. Founded by the monk Ignatius in the 12th century, this amazing monastery is a must-see for anyone interested in the religious history of Cyprus, as well as fantastic wine! It’s located within the beautiful Panagia village and the building itself is architecturally pleasing, paying homage to the Virgin Mary in various paintings and décor. Reopened in the 1980s commercially, you’ll find a small museum you can peruse as well as a gift shop, and even a small café outside where you can sit and enjoy the lovely surroundings. The wine produced here is from the monastery’s own vineyard and includes both red and white, which can be purchased from the onsite shop. It’s highly praised among wine lovers and well worth treating yourself to. If you want a more in-depth look around the Monastery, then check out and get some first-hand advice on all things wine! This incredible winery found in Stroumbi is a modern and highly productive establishment, producing a range of regional, classical and premium wines, all of which can be tried in the tasting rooms that are open weekdays between 8:30 and 3 pm. So good is the product that the winery was recently awarded silver at the 2018 International Wine & Spirits Awards as well as numerous accolades at the Decanter World Wine Awards also in 2018. This family winery was established in 2006 by Akis Zambartas and is most certainly a labour of love. The establishment is run by Akis’s son Marcos, along with his wife Marleen and together they produce 10 notable wines. The Zambartas range is a celebration of local vines, including Xynisteri, Sémillon and Maratheftiko and so good is the range that plenty of awards have been won. Most recently in 2018, they won silver at the International Rose Championships and a gold back in 2014 when attending the Thessaloniki International Wine Competition. They’ve also appeared in various publications including the National Geographic and The World Atlas Of Wine as well as Cyprus Mail. Needless to say, they’re worth a visit if you’re looking for some great wine and a warm atmosphere with specialised tour options available too. The Cyprus Wine Museum should be high on your list if you’re in any way interested in wine. With Cyprus being one of the most longstanding places to produce wine, there’s a lot history of and knowledge to be learned and happily, it’s all in this wonderful museum. Inside you’ll be treated to various permanent exhibitions including the Archaic Section, The Medieval Period, and the 19th and 20th Century Section among many other curiosities. It’s a fascinating display depicting the journey and prominence of Cyprus wine and is a must-see for culture vultures. This innovative winery combines new and old seamlessly, with fresh and improved methods set against the backdrop of traditional architecture. The two main wines created are reds and whites (though there’s a pink too) and includes a delicious Sauvignon Blanc, Assyrtiko, Chardonnay and Malvasia. Dafermou also provides a wonderful space to host events, with an indoor space able to seat 350 people and of course, plenty of opportunities to be served homemade wine too. If you’re in Cyprus, be sure to check it out.